valentine’s day always has a tendency to sneak up on me. it’s like i’ve finally recovered from christmas, my kids are back at school, and we’ve gotten back into some kind of routine right before…boom! it’s already here and i’m not prepared. my kids totally love it – everything from making the boxes for their classmates to go around and deliver all kinds of cute valentine’s day cards and treats (we’re using these free printable valentine’s day cards this year! ), to playing valentine’s day games like tic-tac-toe (using chocolate hugs and kisses for the x’s and o’s), and even eating strawberry spinach salad because “the strawberries look like little hearts.” not to mention they always want to decorate heart-shaped sugar cookies, or make one big giant heart-shaped chocolate chip cookie using this heart-shaped cookie sheet (aff link). whatever it is we’re doing i’ve got to make sure i make time to fit it all in, so i’ve already got everything jotted in my calendar so i don’t forget one thing! 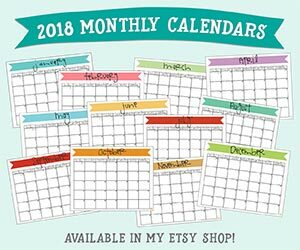 if you’ve got lots going on in february, whether it’s valentine’s day-related or not, make sure you scroll down to print this free printable calendar so you can be organized, too! 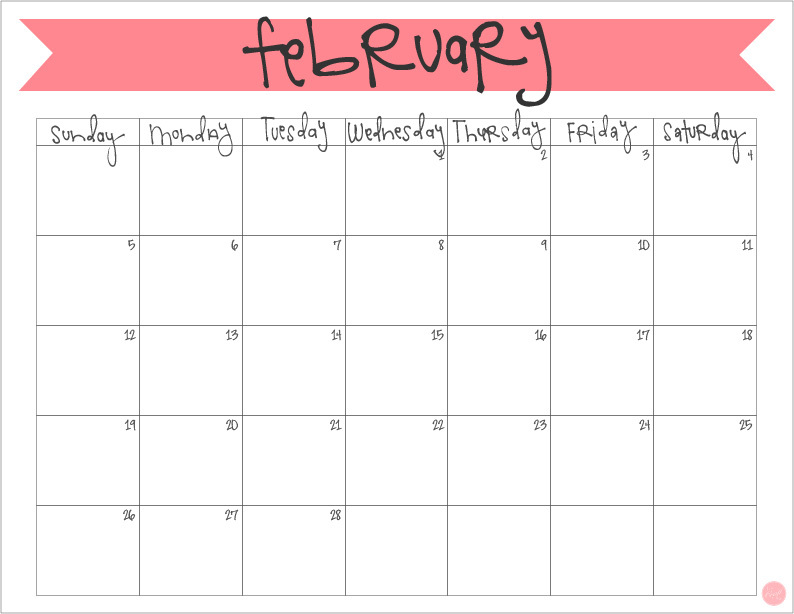 click here to download your free printable february 2017 monthly calendar! happy valentine’s day everyone! xo. 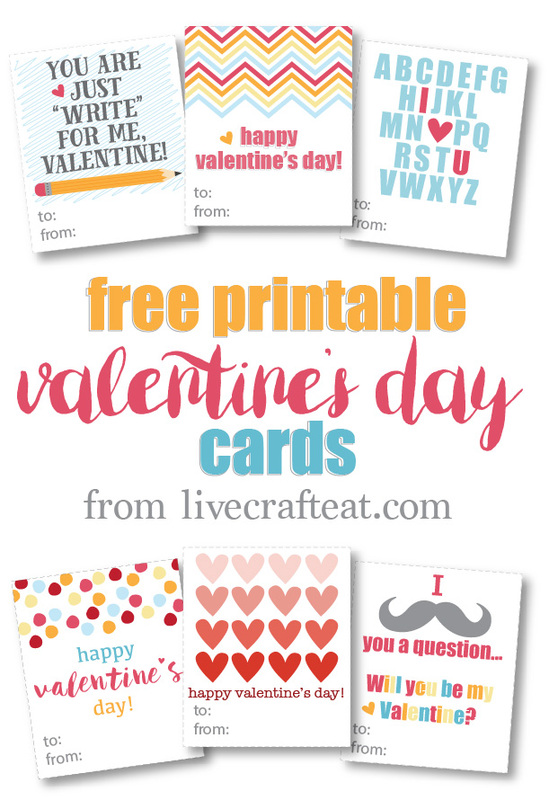 don’t forget to download these free printable valentine’s day cards for your kids, too!